The Hills Blues Club takes great pleasure in bringing fresh faces to Blues at Bridgetown each year. This year the club is being represented by Michael. 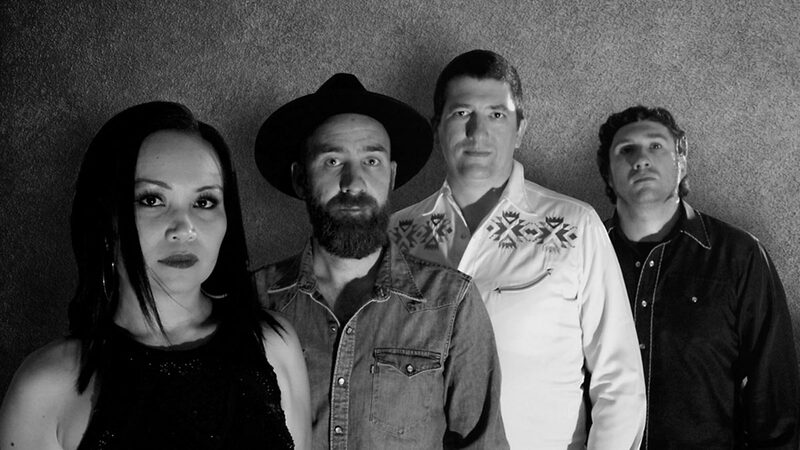 Michael are a four-piece band from Perth WA – having crossed paths playing in a variety of local outfits over the last twenty years, this quartet have finally come together to play a mixture of cover and original songs, delivering their own take on dirty blues. Members have performed at a number of local festivals including Fairbridge, Nannup, Boyup Brook and Bridgetown. They have also performed at most Perth and South West original and cover music venues.